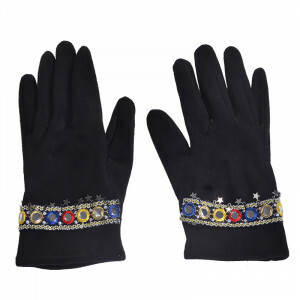 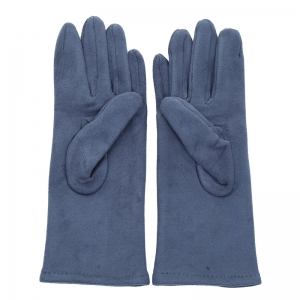 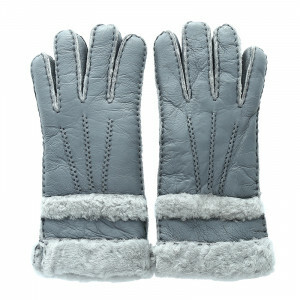 In the cold season your customers are in need of warm winter gloves. 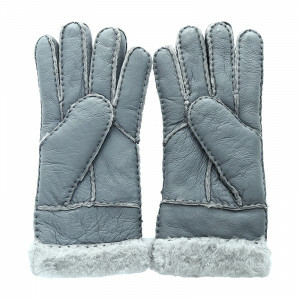 Here you will find cheap gloves for sale! 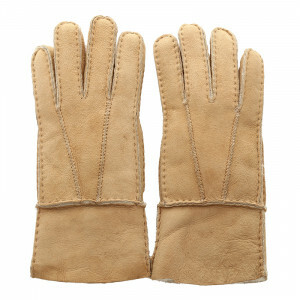 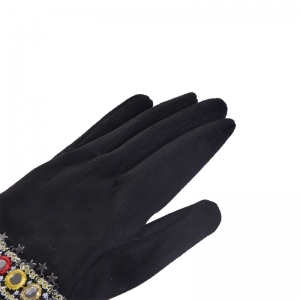 Mens leather gloves or womens leather gloves, at Yehwang we have it all!